Show up for the steps, then stay for a pint! Join Bluegrass Ceili Academy for a FREE Irish dance class in Lexington* at the Spiders Well at McCarthy’s Irish Bar. Never danced before? New to Irish dance? Not a problem! We’ll start with the basics. Irish ceili (pronounced kay-lee) dancing is the traditional group dancing native to Ireland. The dances we teach — and the dances you’ll learn — are those generations-old dances handed down through the years. We’re returning to offer this free Irish dance class in Lexington at the Spider’s Well on Wednesday, June 8 from 7 – 8:30 p.m. McCarthy’s is located downtown at 171 South Upper Street, Lexington. The Spiders Well is through the door along the right wall towards the back of the bar. 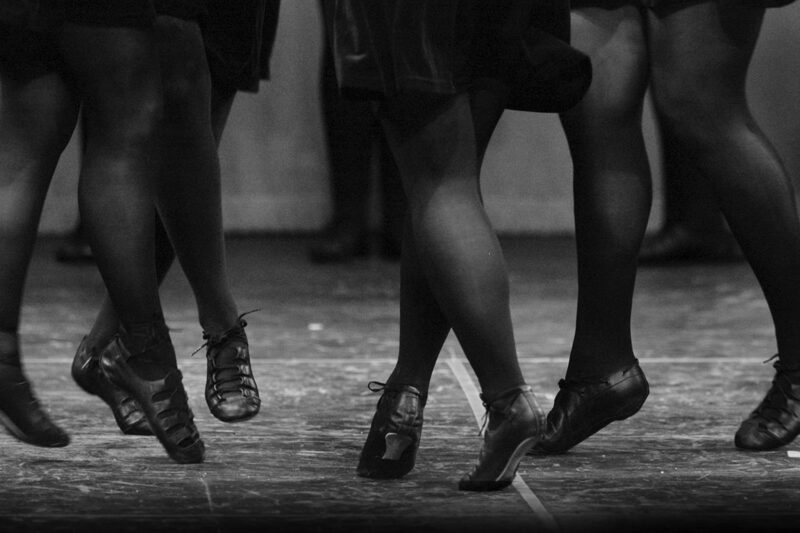 Want to take another Irish dance class in Lexington? Be sure to sign up for our emails to receive updates on taking a monthly free Irish dance class in Lexington, as well as other special events and class opportunities beginning this fall. * This class is being taught by the Bluegrass Ceili Academy, which is certified under An Coimisuin le Rinci Gaelacha (CLRG). It is open to dancers not currently affiliated with another CLRG school. At this time, Bluegrass Ceili Academy is not taking transfer students currently affiliated with CLRG schools in the Central Kentucky area.